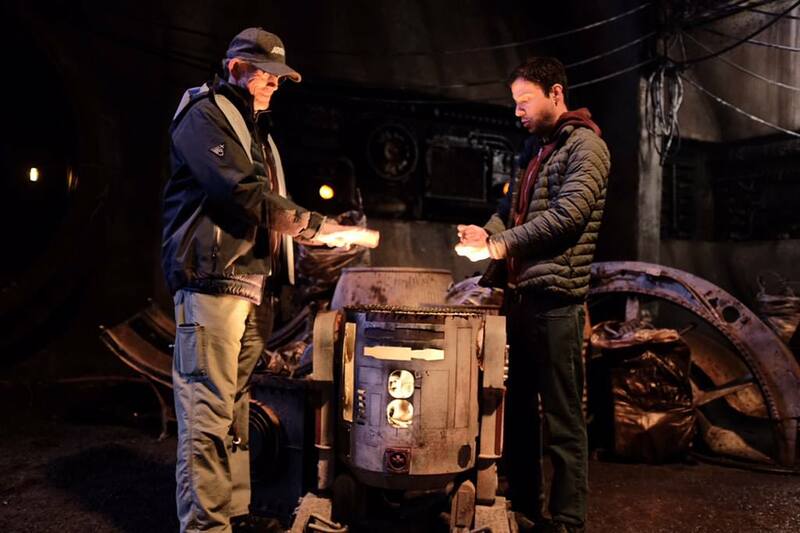 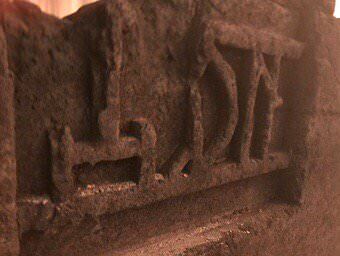 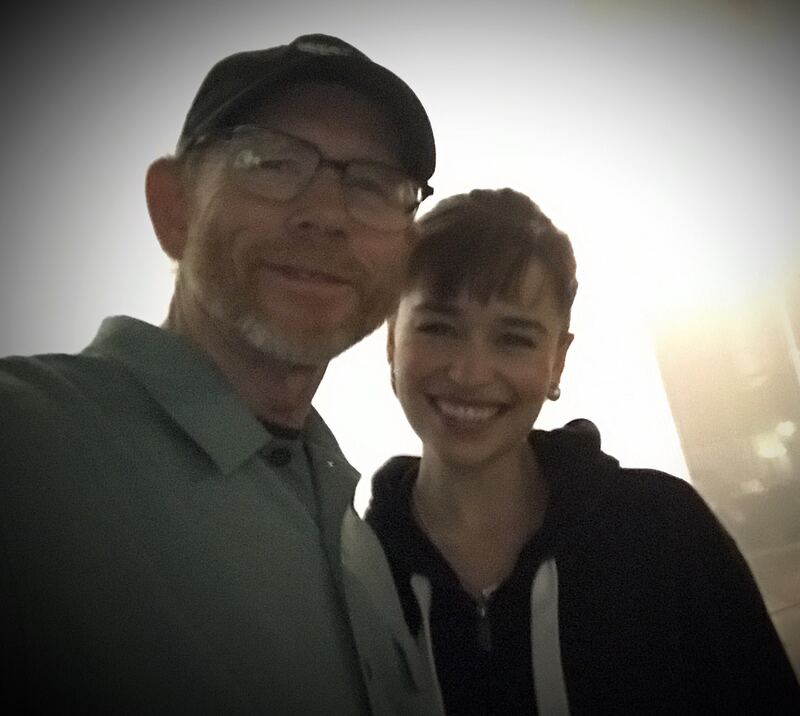 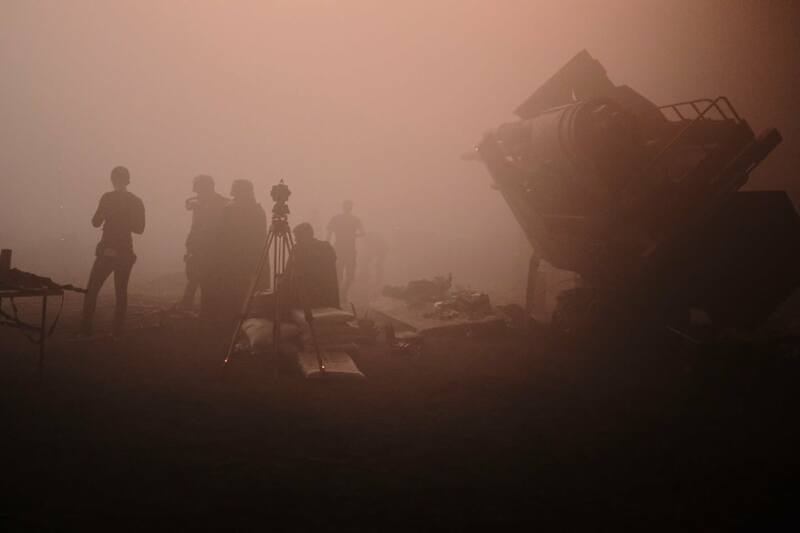 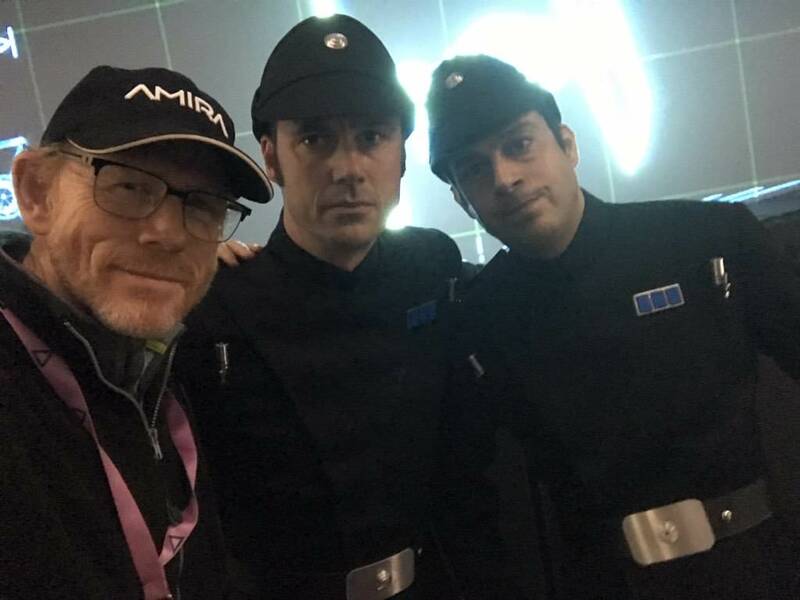 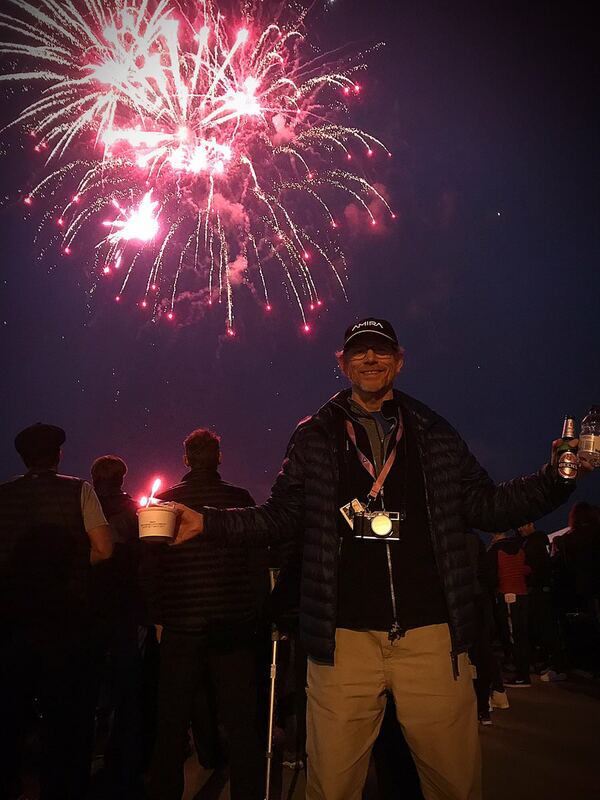 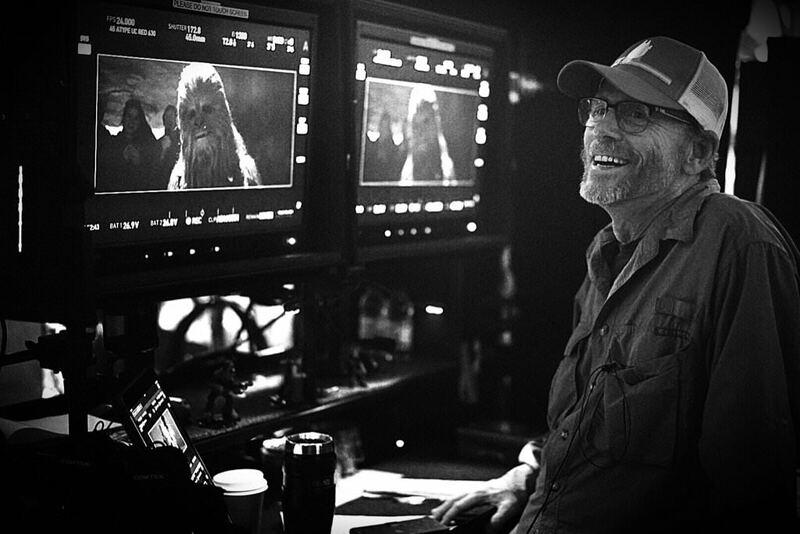 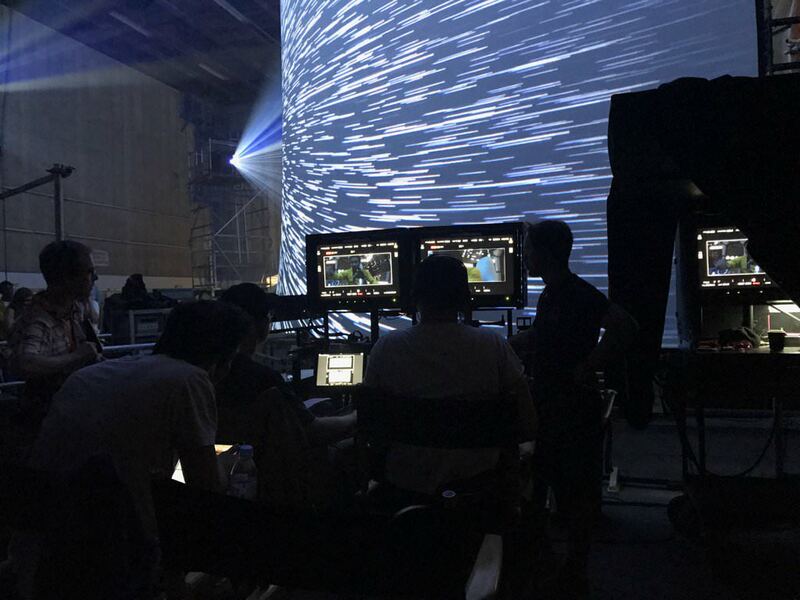 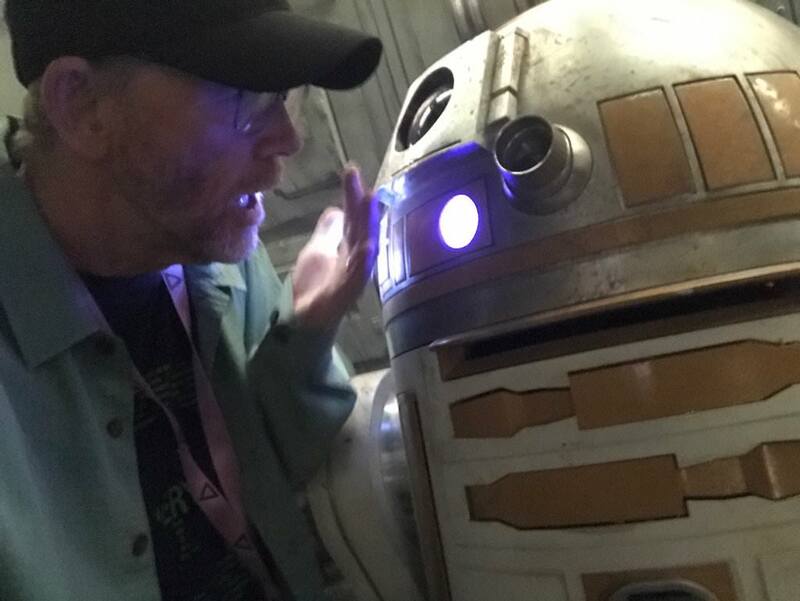 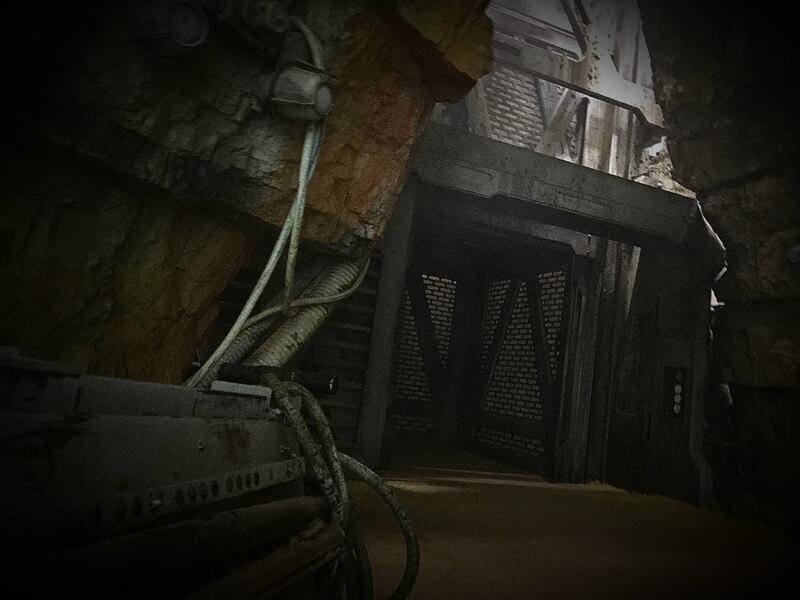 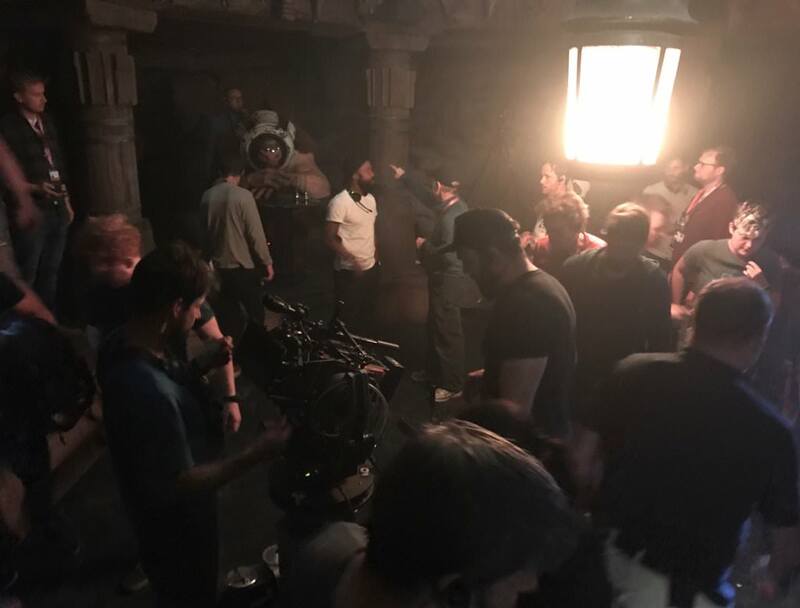 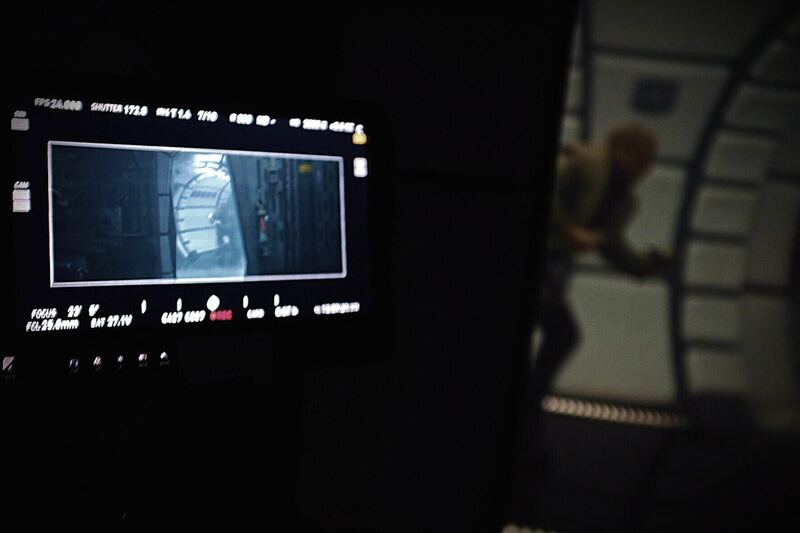 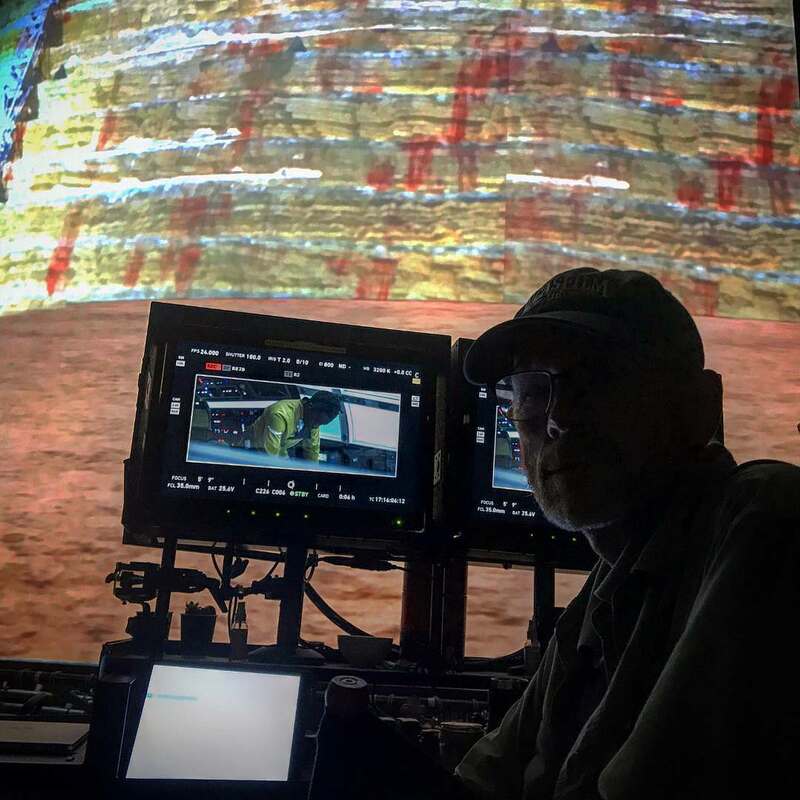 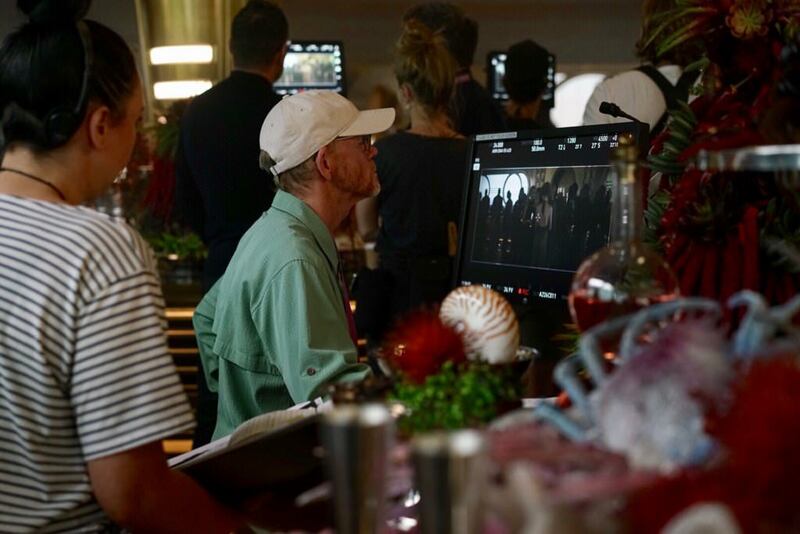 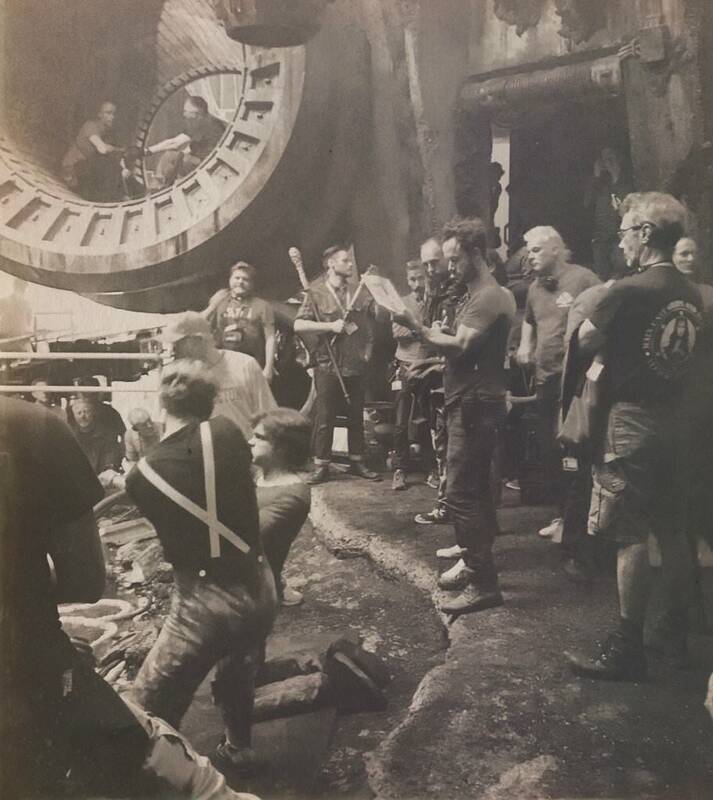 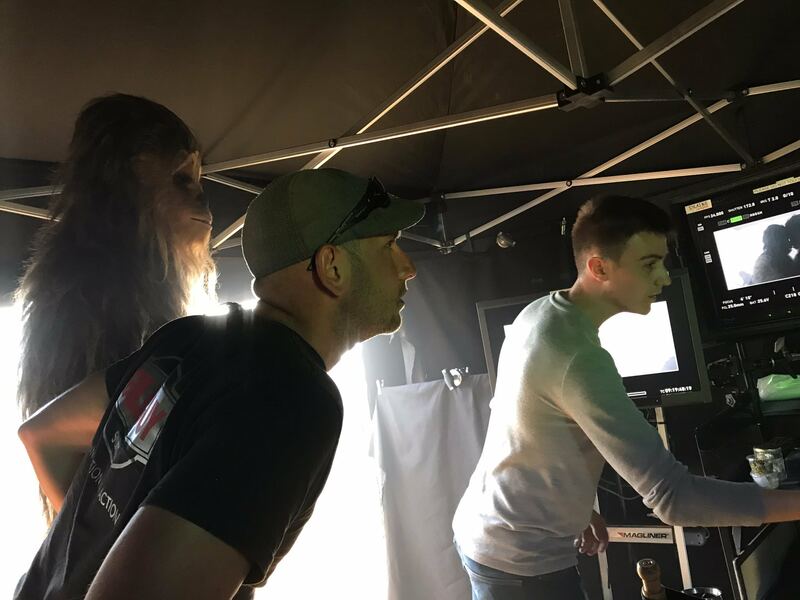 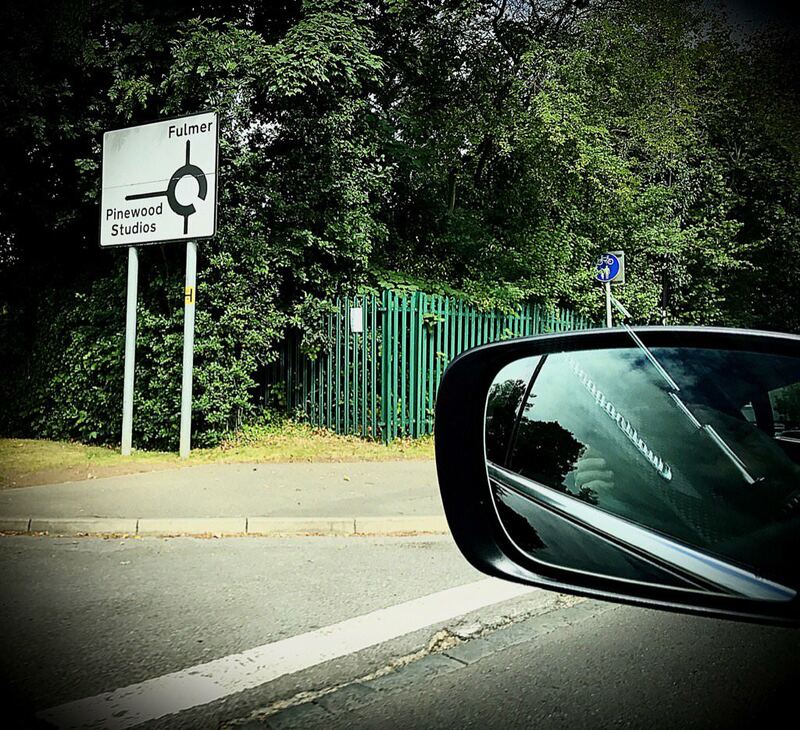 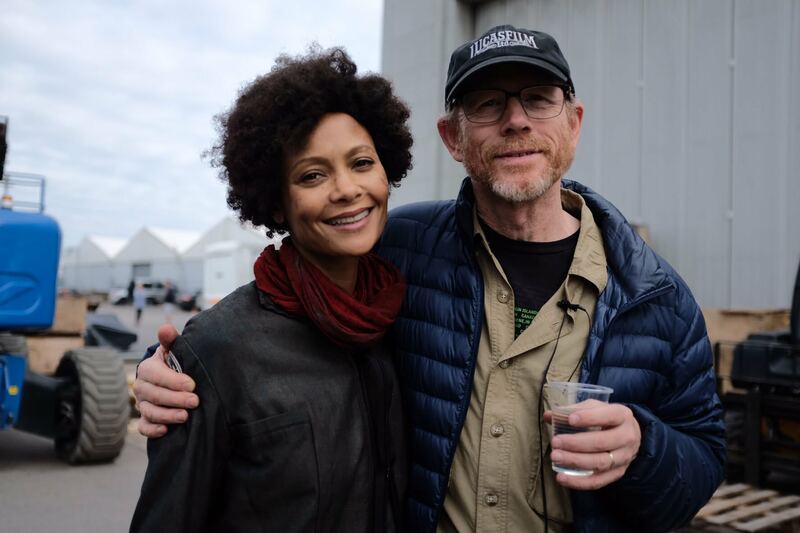 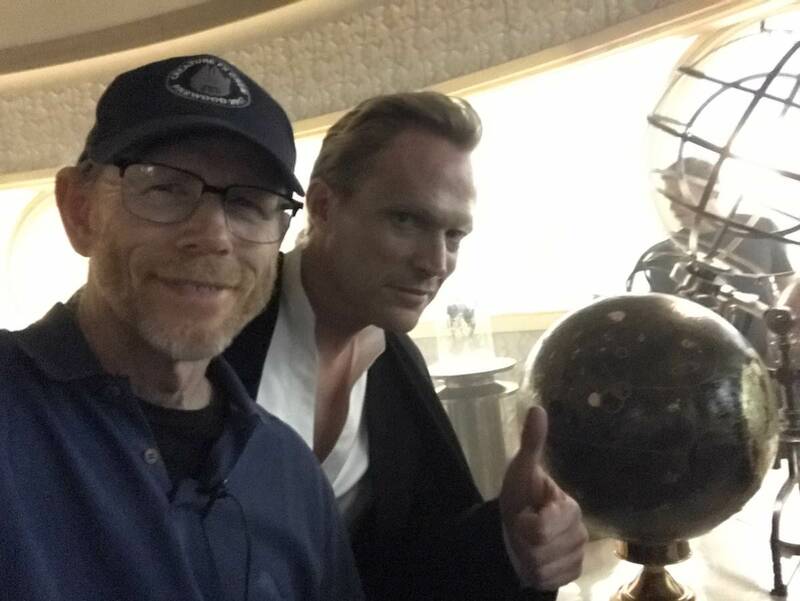 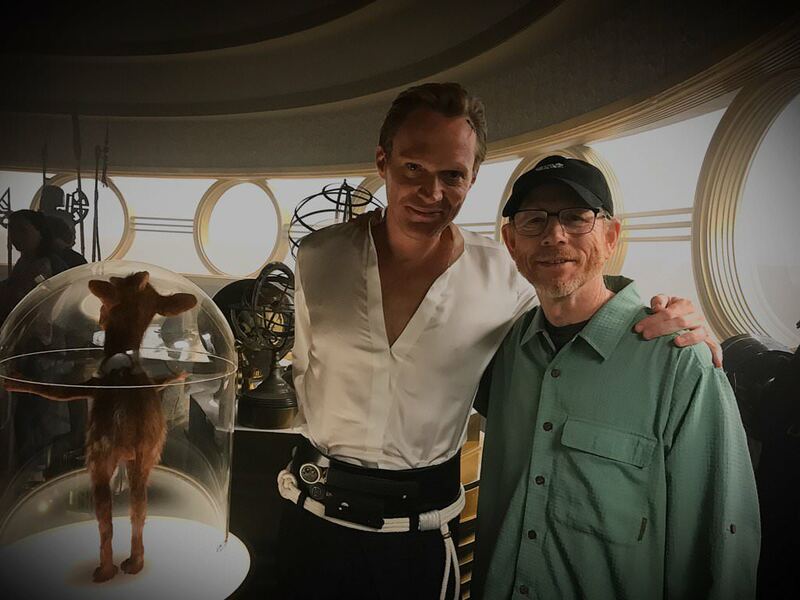 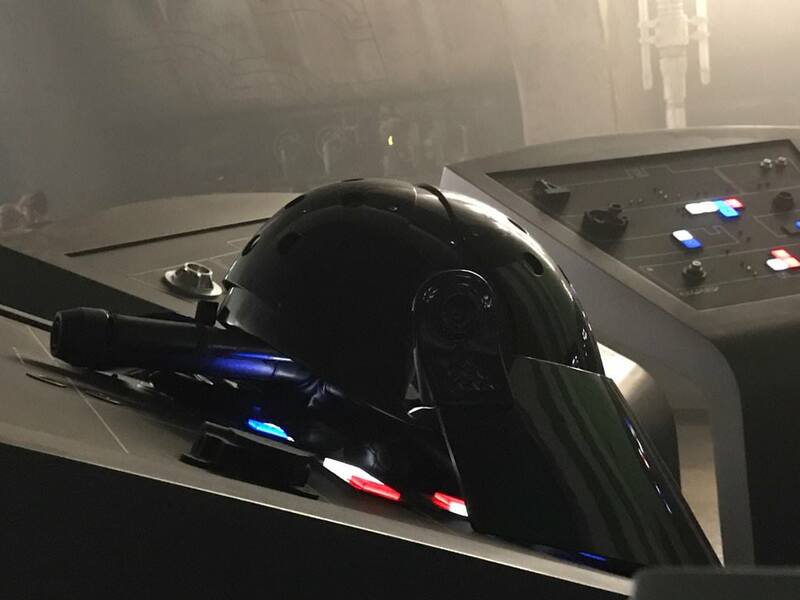 Below is a roundup of all Han Solo: The Movie director Ron Howard's Twitter and Instagram feed from July 2017 to October 2017. 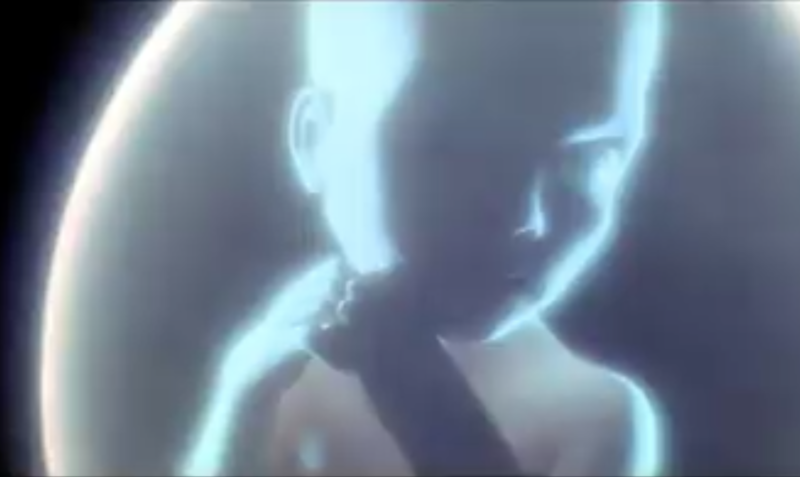 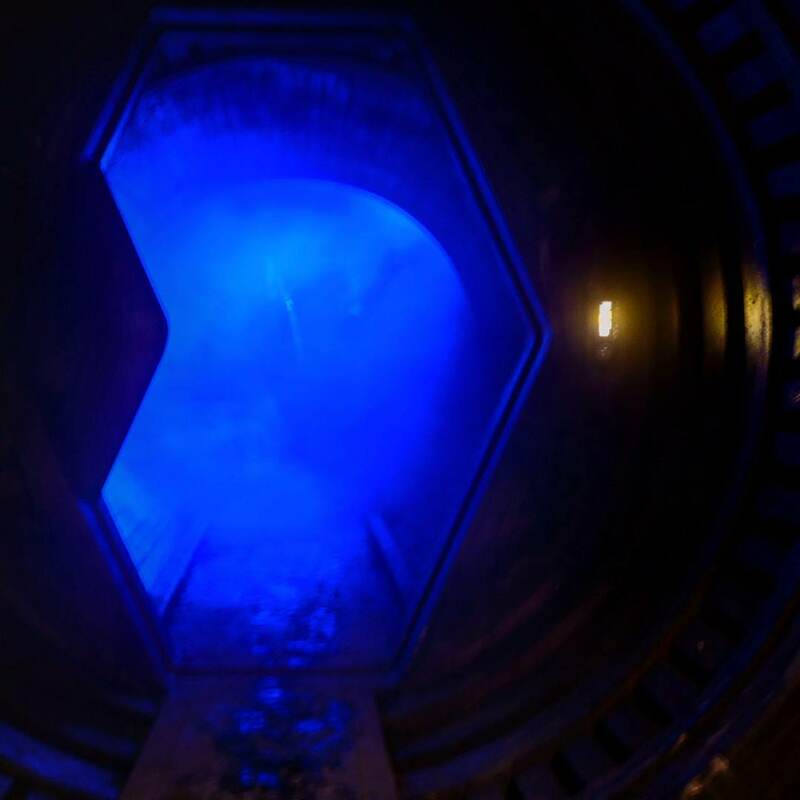 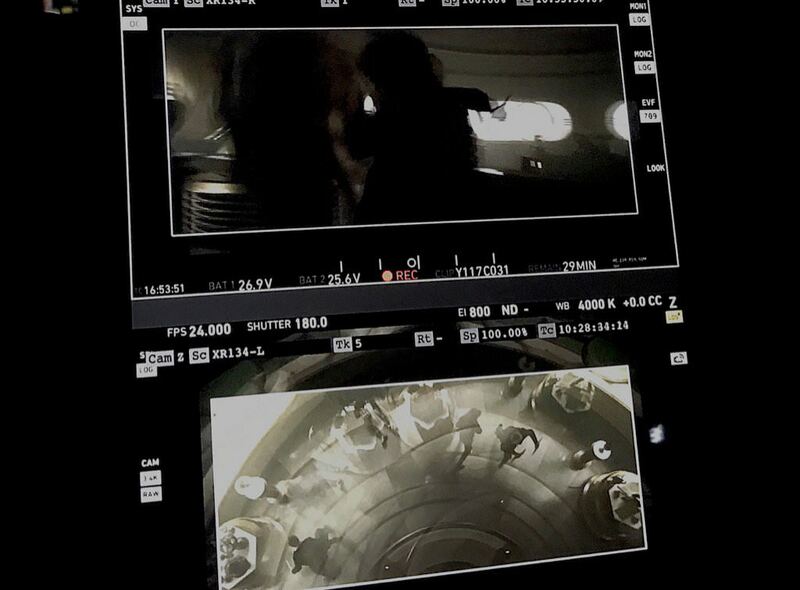 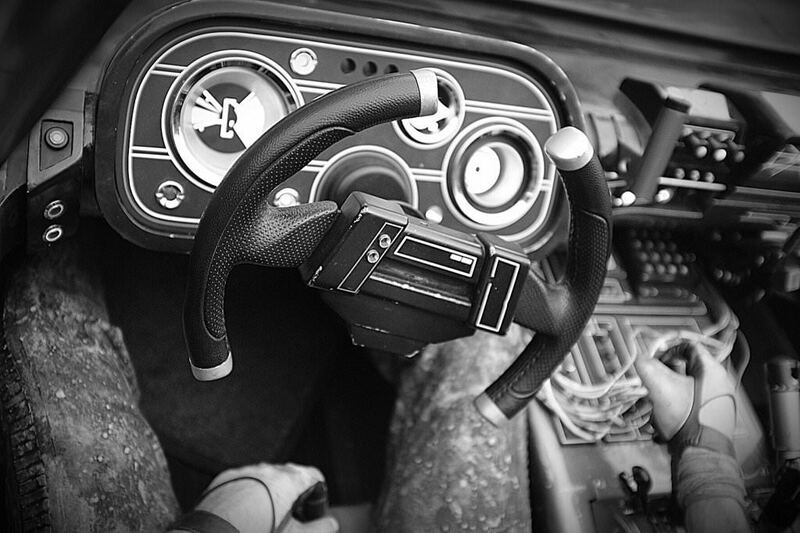 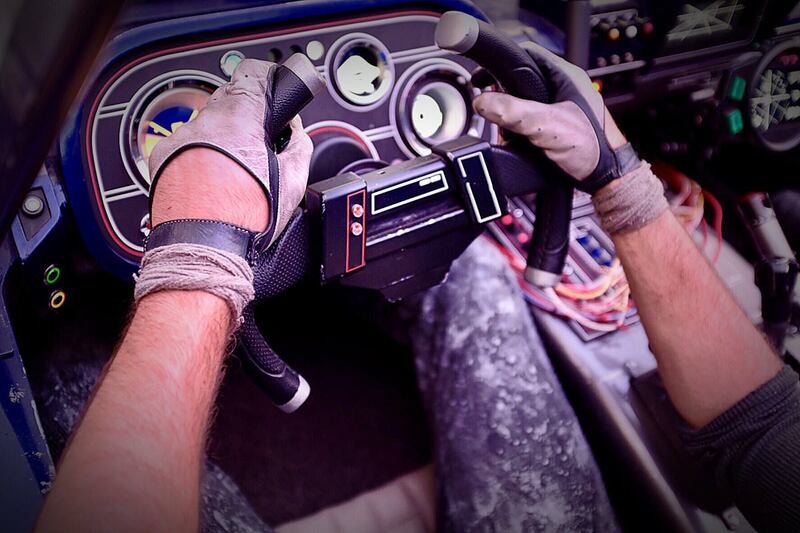 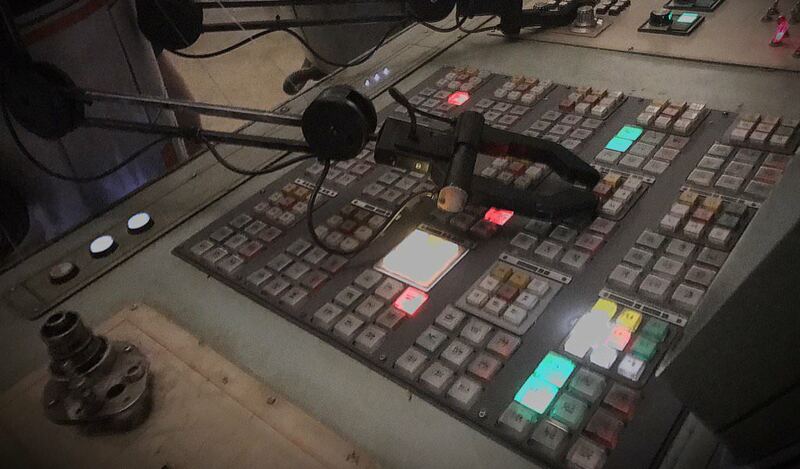 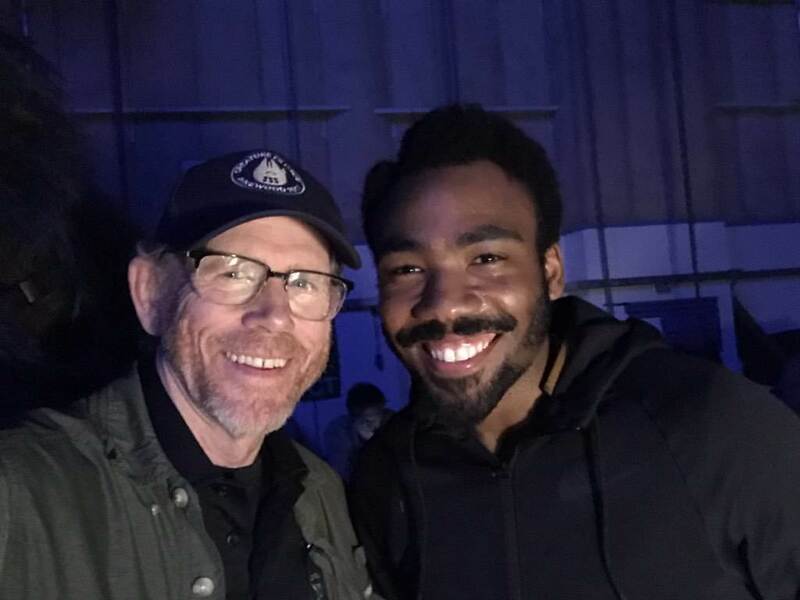 Note the end of the post features Instagram links showing Donald "Childish Gambino" Glover's Wardrobe alongside a shot of Glover at the Falcon's controls. 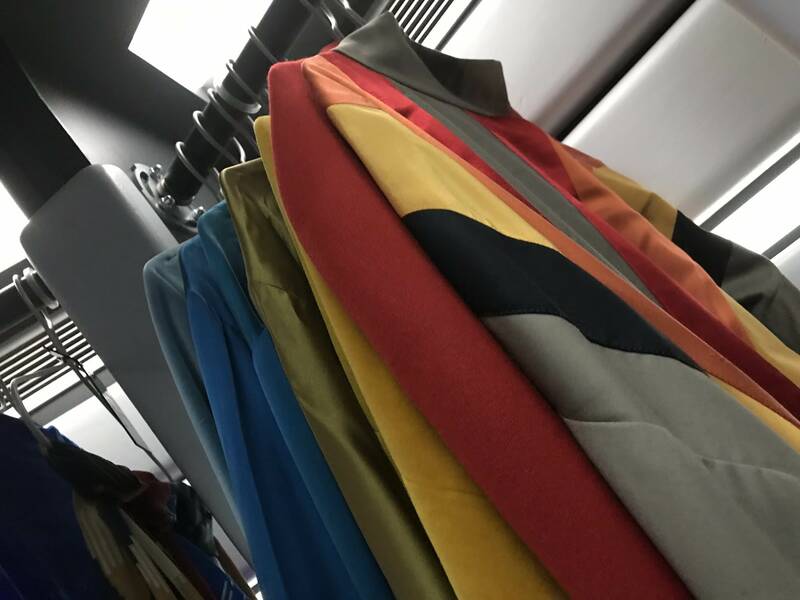 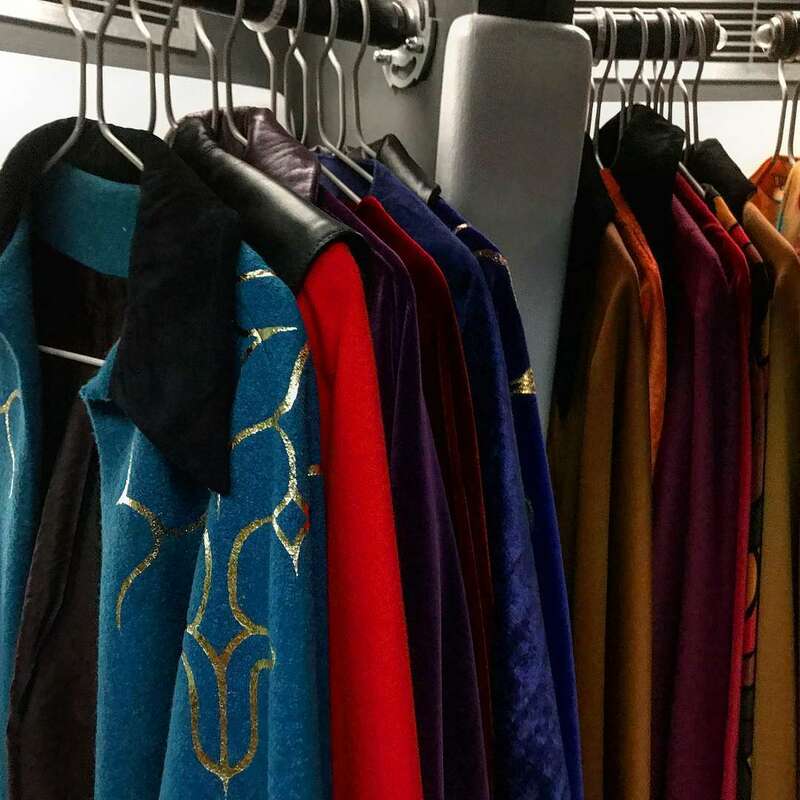 Love that image that has all those pimp capes for Lando!